In the Latter Day Saint movement, the President of the Church is generally considered to be the highest office of the church. 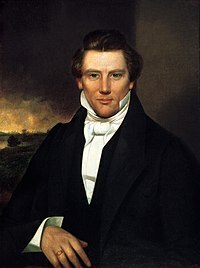 It was the office held by Joseph Smith, founder of the movement, and the office assumed by many of Smith's claimed successors, such as Brigham Young, Joseph Smith III, Sidney Rigdon, and James Strang. 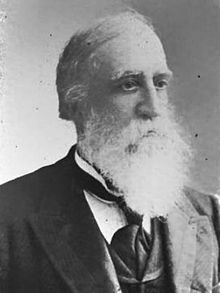 Several other titles have been associated with this office, including First Elder of the church, Presiding High Priest, President of the High Priesthood, Trustee-in-Trust for the church, Prophet, Seer, Revelator, and Translator. Joseph Smith was known by all of these titles in his lifetime (although not necessarily with consistency).